Chrichton's World: Review The Art of the Steal (2013): A fun movie. Nothing more and nothing less! 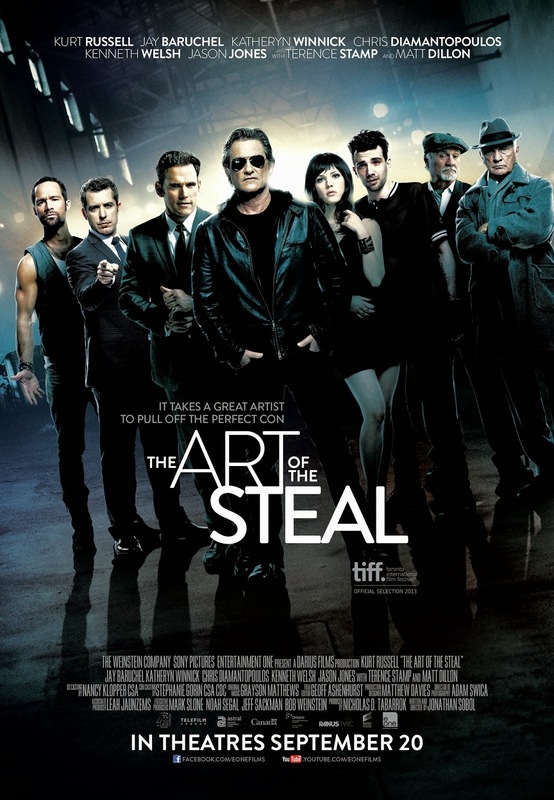 Review The Art of the Steal (2013): A fun movie. Nothing more and nothing less! The Art of the Steal is a little heist movie that has some big names in it. I mean Kurt Russel, Matt Dillon and Terence Stamp can hardly be called nobody’s. 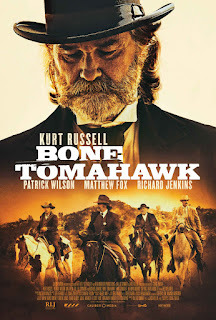 It’s been a while I seen Kurt Russel in action and he clearly got older. But it was nice to see him back on the screen and he was clearly having fun making this. Judging from the bloopers in the end most of the cast did and that is something you can witness during the movie. One thing you will have to understand before watching is that you should not expect too much. The Art of the Steal won’t blow your mind. It won’t offer you a twist you can’t see coming or will make you think after having seen it. From start to finish it will entertain you with action and humour. There is a huge emphasis on humour without needing to resort to slapstick or silliness. Some of the jokes are subtle and clever but if you missed them there is still enough to make you laugh otherwise. 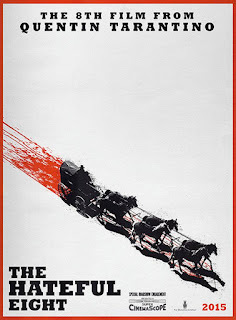 What the movie lacks in ingenious twists it makes up with enthusiasm, solid acting, action, style and a fast pace. In my opinion this is a fun movie. Nothing more and nothing less.